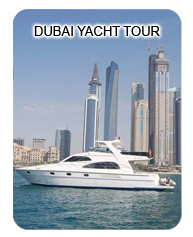 Arabian Yachting is the luxury yacht specialist in the Middle East. We having been helping to create unforgettable yacht vacations. 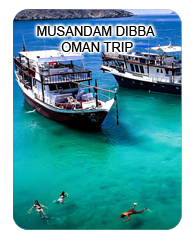 A beautiful ocean right at your feet and there is no end to it – that is what the oceanic Dubai has got to offer. But what you can take apart from the sea blue panorama is the ways and means of enjoying them. Sea is not just about being on the beach and seeing the sun set in the horizon. If you want to enjoy the sea, enjoy to the fullest! We at Arabian Yachting give you some of the finest and best services when you are talking about discovering the deepest secrets of ocean. Deep sea fishing, cruising and a relaxing time on board are some of the activities you definitely don’t want to miss while being in one of the most famous and glamorous cities of the world. With the right kind of food, services, photography and amazing views of the sea, you are sure you don’t want to head back to the land. Yacht services provided by Arabian Yachting are not just about giving you amazing cruise yachts. It is a comprehensive package of variety services and comforts that Arabian Yachting provide you with so that your trip becomes relaxing, joyful and lot of peaceful as you scan the sea and skies in these beauties. 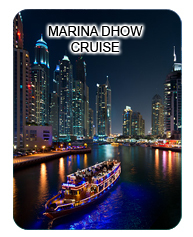 A silent cruise along the coast to see the 7 star Burj Al Arab, Burj Dubai which is the tallest tower in the world right now, Jumeirah Palm and the three hundred manmade world islands – it is all in here and waiting just for you! Be a part of an experience that you never want to forget!